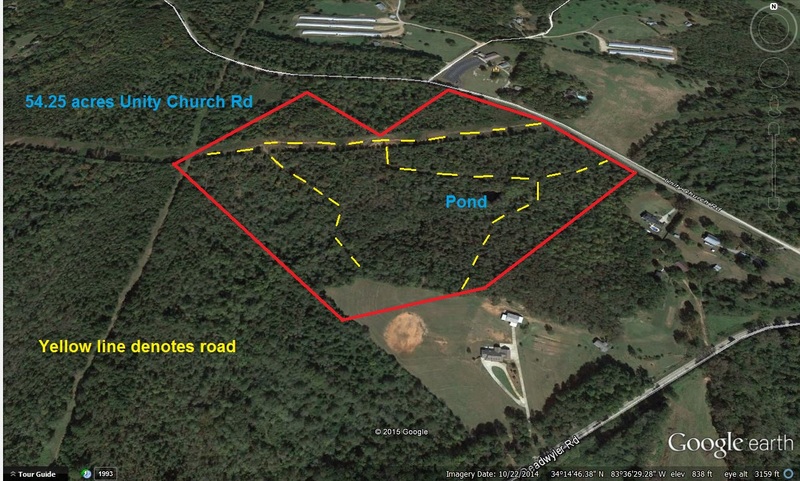 54 acres with pond - DOUBLE CLICK to ENLARGE picture. 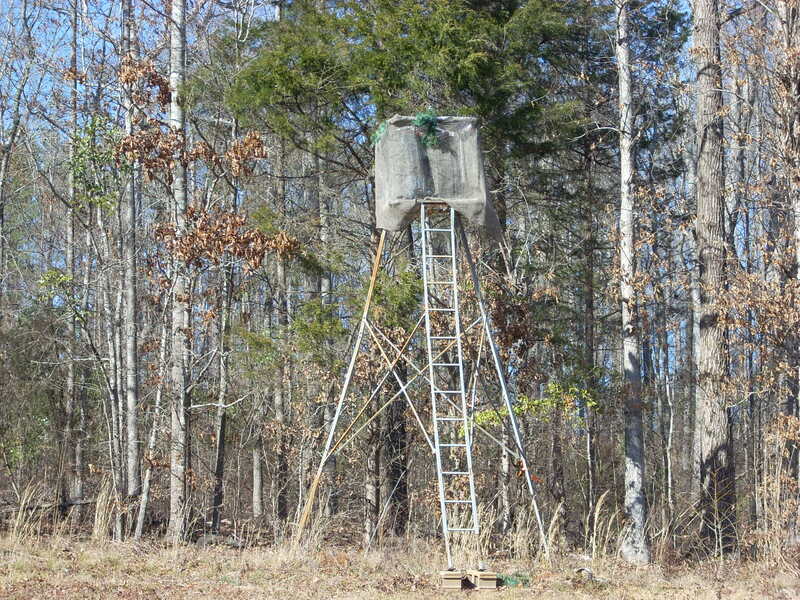 Deer abound on this acreage. 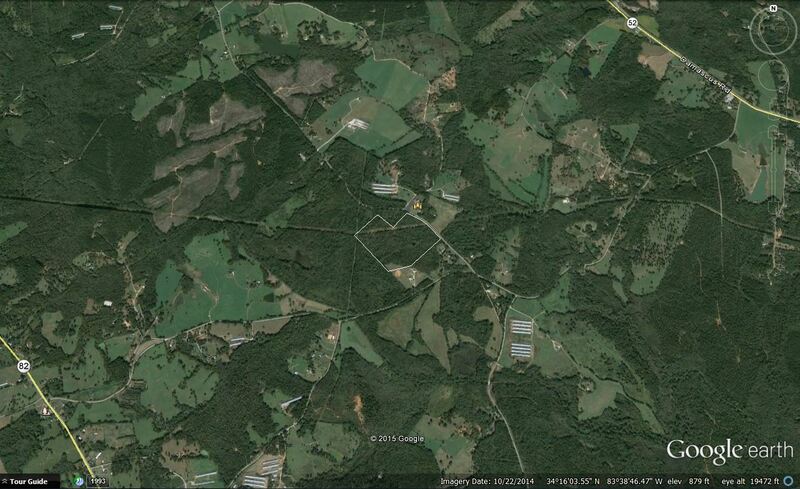 Great place to build a house or cabin. Private. 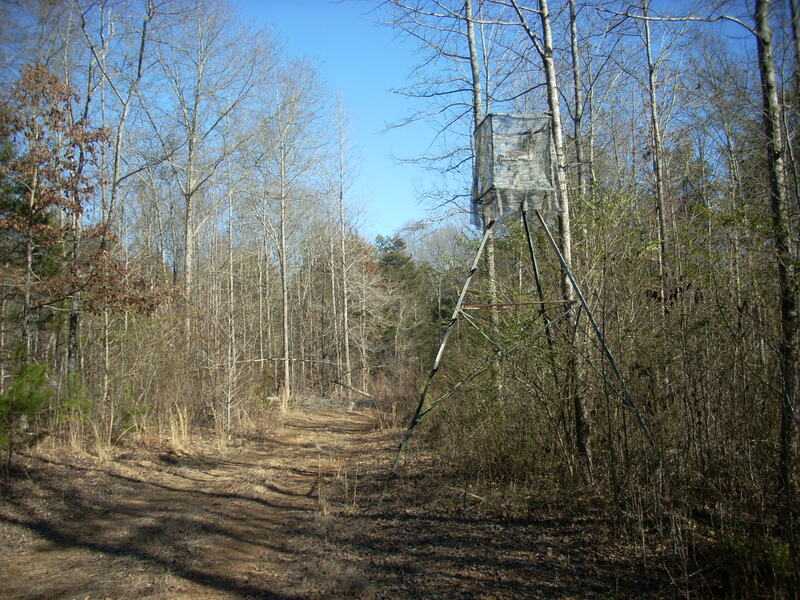 This is great deer hunting area. 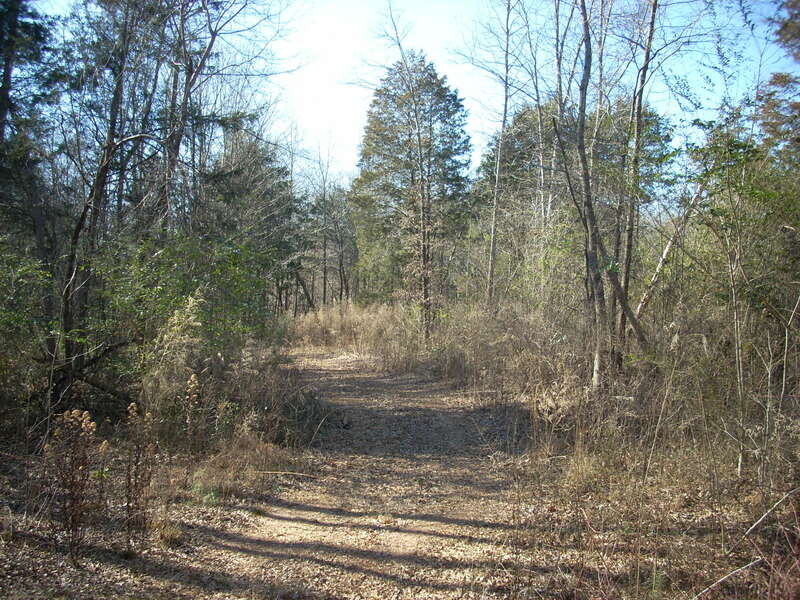 This is a 50' easement on back of property. Just trimmed and ready for hunting. 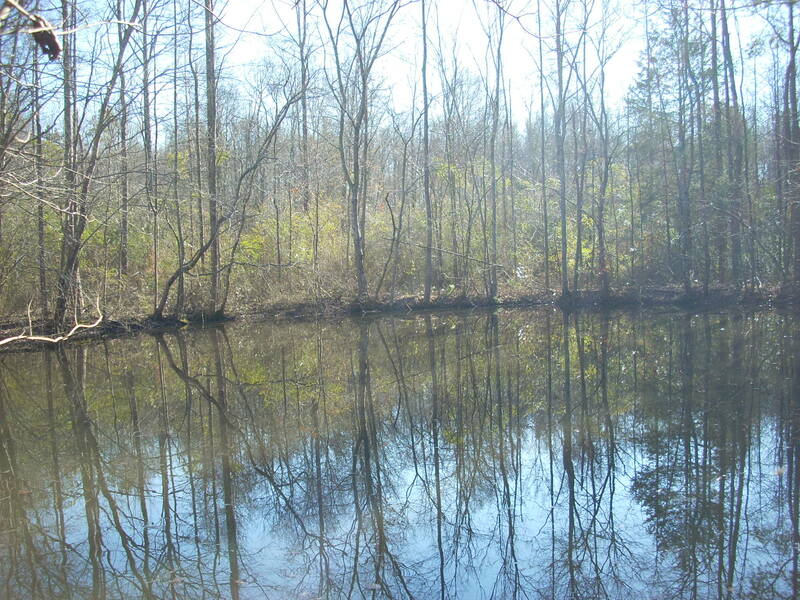 This property is priced to sell and offers an internal road system, pond, hunting cuts, planted food plots along the roads. 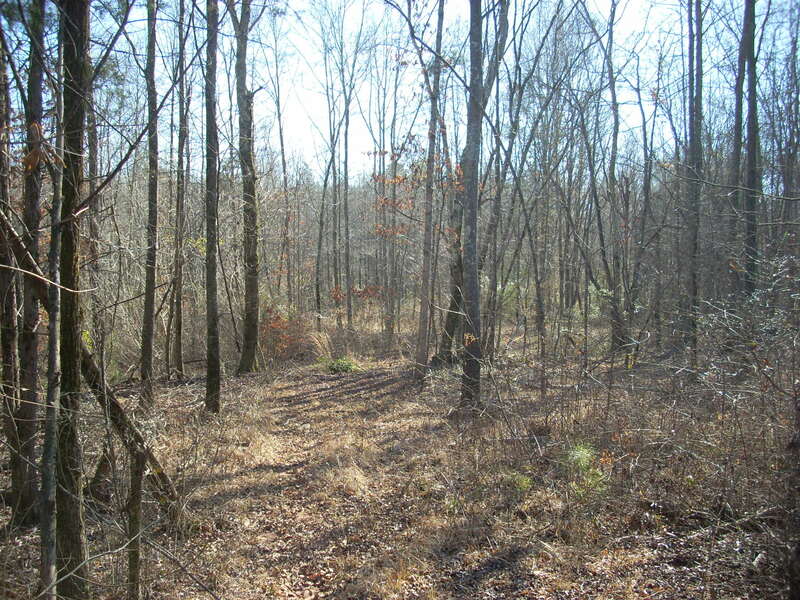 Superior road frontage of 1,320' would make this an easy property to divide in the future. 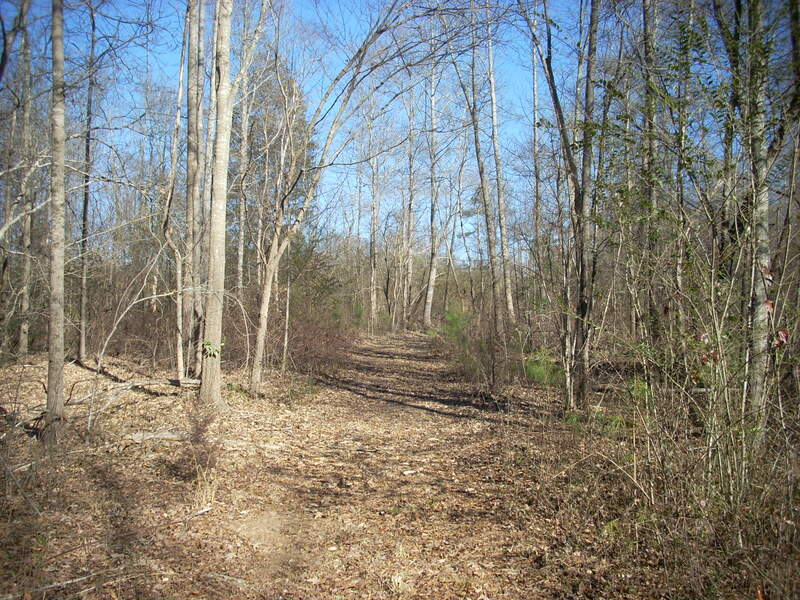 Easy to build on this level property with city water along the road. 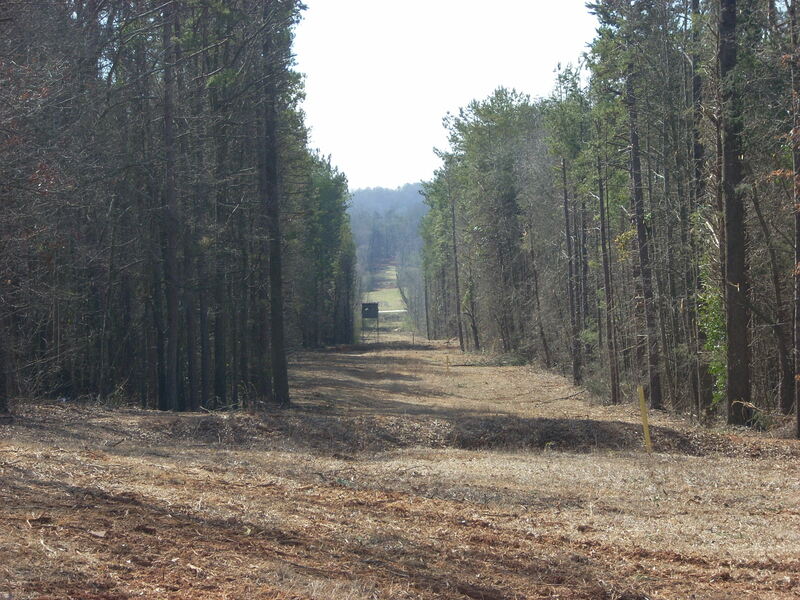 Build your country estate, horse farm, or just invest in the land and enjoy the hunting and the trails. 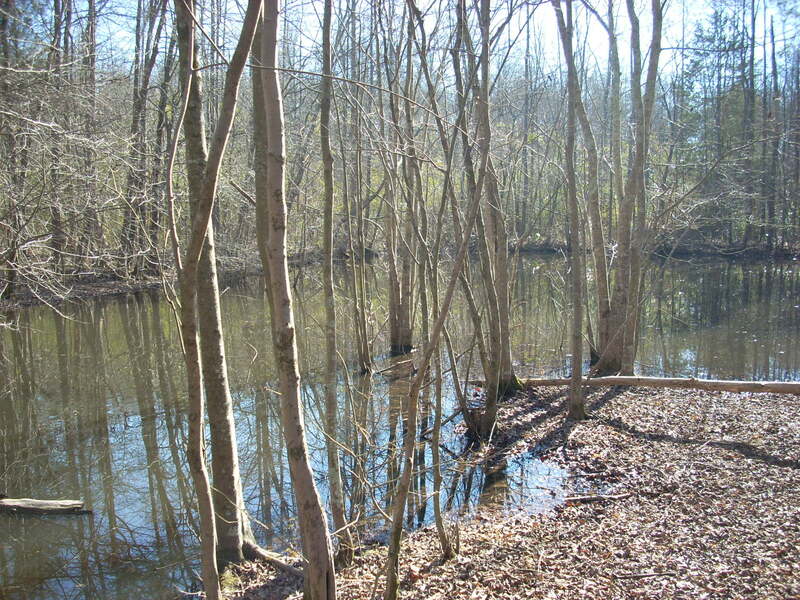 The pond offers water for wildlife and your horses.